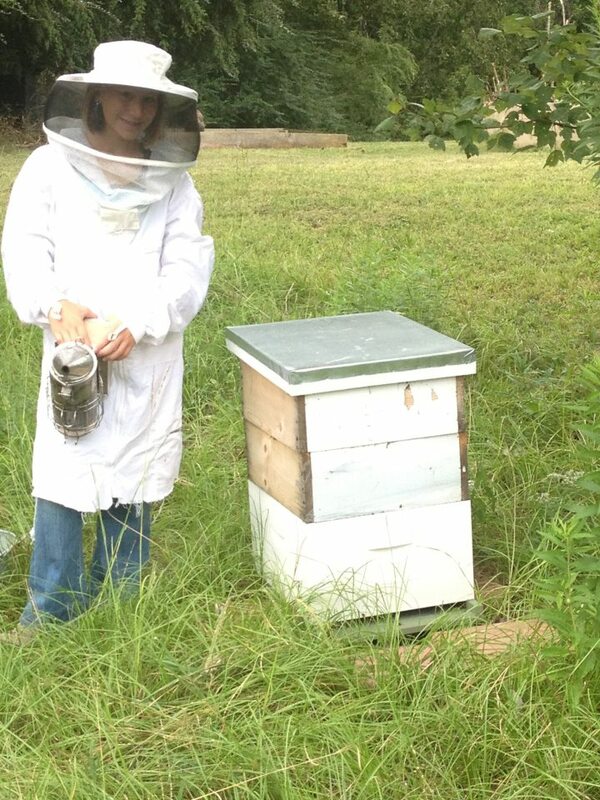 Madeline Herring, an Everest student, was recently featured in the Jefferson County Beekeepers monthly newsletter. We are so proud of you Maddie! Has your child recently won an award or done something you are proud of? If so, please send me a short write up and picture so that he/she might be featured in the Everest newsletter. No Age Restrictions on Beekeeping! Madeline Herring, 11-year-old daughter of board member, Chris Herring and his wife Bridget, has been working the bees alongside her parents and her siblings, Jacie and Jake, for over a year. This past spring, she decided to spend her birthday money to purchase her own bee hive from Hugh Feagle. Working the hive on her own, building and wiring her own frames, making her own decisions about its management, Madeline achieved success when her hive produced 15 gallons of honey its first year! Way to go Madeline!